A mayor of an Australian city (not a Caucasian) was asked what is the meaning of Australia Day to him. He answered "Its another holiday". Some of us may have similar feeling while enjoying another public holiday in Malaysia, the Malaysia Day. 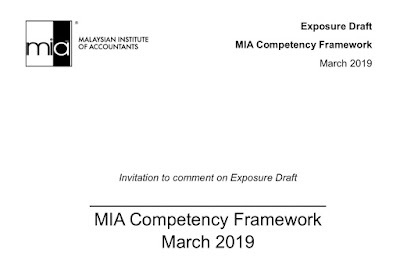 This holiday was only introduced last year, around 46 years after the formulation of Malaysia, a federation of Malaya, Sabah, Sarawak, plus and then minus Singapore. As the saying goes, better late than never. 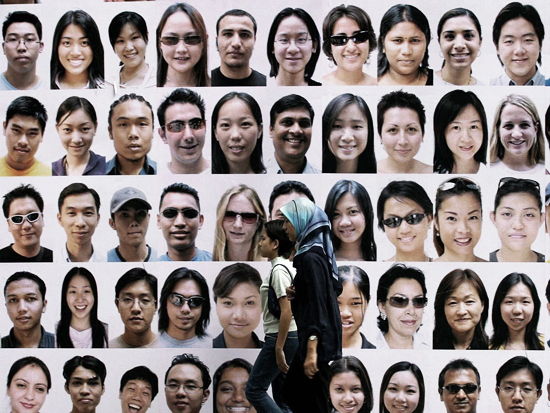 It is quite funny though that when we are asked about who we are when we are overseas, most without hesitation will proudly proclaim that we are Malaysians. Try the same question where we are in Malaysia, the answer starts to differ, Malays, Chinese, Indians and Others. Others? At least for myself, I feel more Malaysian in Sabah and Sarawak, the land of "others" to those who originate from Malaya. So far I never feel any racial or religious concern when I visited Kota Kinabalu or Kuching. Perhaps my visits were too short to enable me to feel the real dynamics on the ground. Nevertheless, the simple people of Sabah and Sarawak reflects more Malaysian characters the what we do in Malaya. Yes, there is one exception, we need to bring our passport to enter Sabah and Sarawak although Mycard is also accepted now. To me, Malaysia is at the crossroad in many dimensions. Economically, we are transiting into a more developed, knowledge-based economy. Slowly, what you know and what you are capable of are becoming more important that who you know. I cannot deny that who knows what you and and capable of is also important. Interestingly, many argued that they have been involved in knowledge-based economy for many decades already. "I know this person and that person, that's how I got my contracts!". Socially, we are struggling to define who we are. Isn't it ironic that after more than 50 years of independence, we are struggling to answer the simple question of "Who are you?" Some feel that the colour of the skin matters while others care more about the quality of the brain and how much the brain could create value to the society and mankind. So today is a great day to reflect the future of this country and consider what we could do as Malaysians to turn it into a greater country. We need to walk the talk and actions matter more than anything else. One fact that I am sure that you will agree with me, there is only one Malaysia but there are many many Malaysians. We're struggling now. That is the fact for sure. I'm hoping for a better future where we can truly understand each other transcending ethnicity differences.